Rabithah Alawiyah is an office building located in the area of Tanjung Barat. 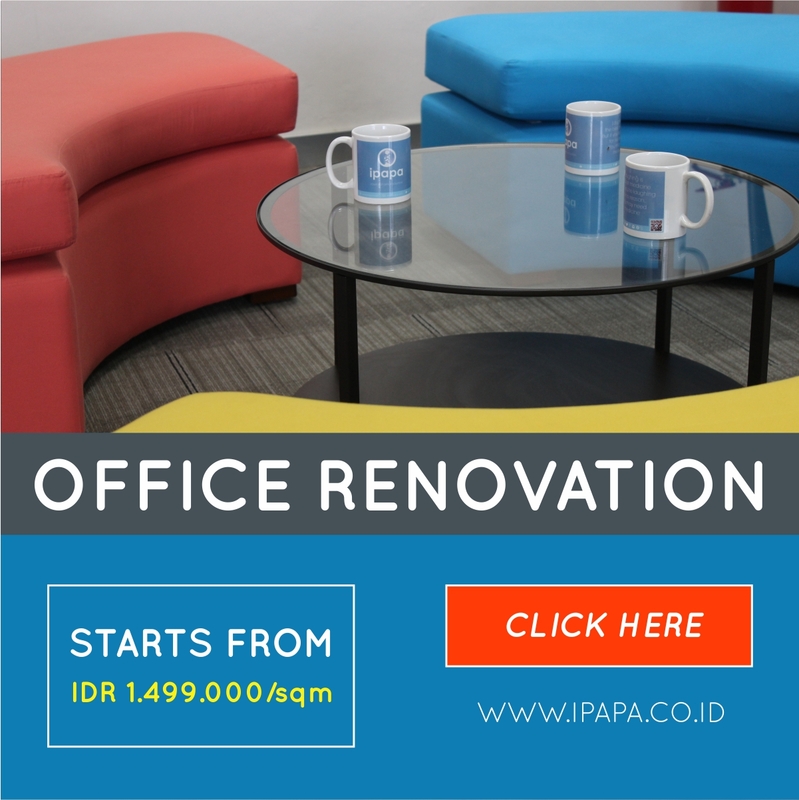 Renting for office space in South Jakarta area at a competitive price and has a strategic location. Located in Tanjung Barat, right in front of TB Simatupang toll road provide easy access towards Soekarno-Hatta International Airport and all area in Jakarta because this road is connected with all of the toll roads in Jakarta. To reach this area is easy, you can use city buses, public car or angkot, and taxi. 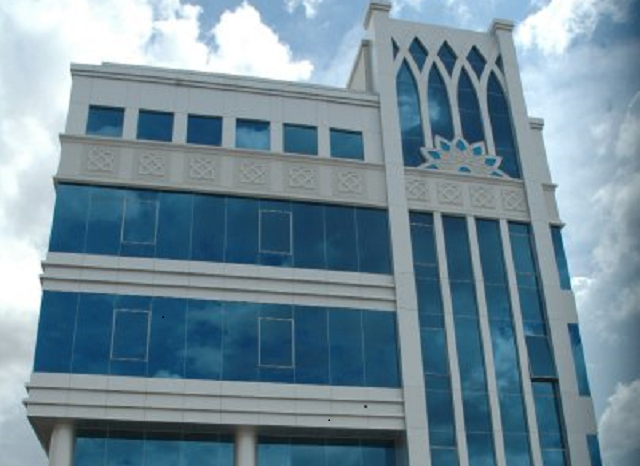 RabithahAlawiyah has 3 floors; equipped with a passenger lifts plus a service lift to carry office needs. This building has parking area to accommodate vehicles belong to employee and the guest.